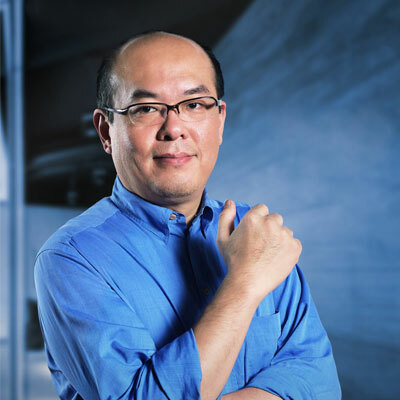 David Li has been contributing to open source software since 1990. He is member of Free Software Foundation, committer to Apache projects and board director of ObjectWeb. Over the past 20 years, David has started several open source software projects and contributed to many others. In 2010, he co-founded XinCheJian, the first hackerspace in China to promote hacker/maker culture and open source hardware. In 2011, he co-founded Hacked Matter, a think tank on makers and open innovation. He In the past two years, he has become interested in urban farming and is an enthusiastic proponent of aquaponics, which brings the spirit of open source to farming and gardening. In 2015, he co-founded Maker Collider, a platform to develop next generation IoT from Maker community. He is also the director of Shenzhen Open Innovation Lab.